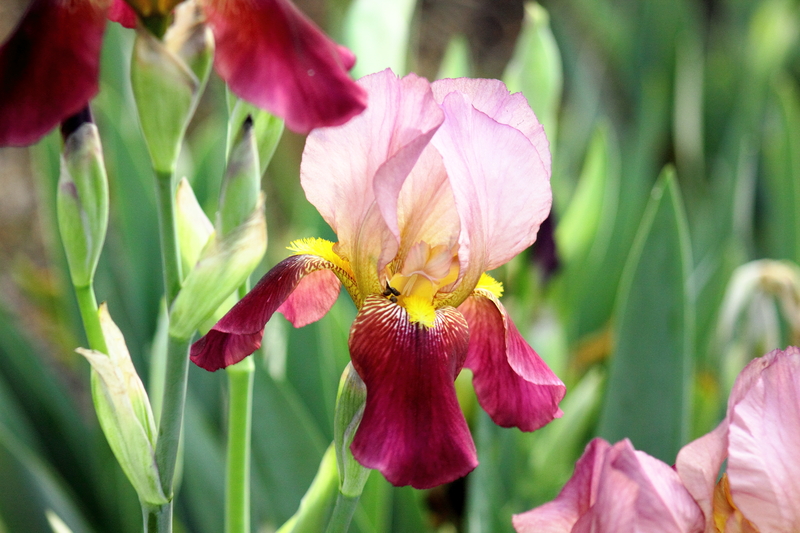 This entry was posted in Flowers, Photography and tagged Bearded Iris, Beauty, Flowers, Photography by Mud. Bookmark the permalink. And you found it! Lovely shot.